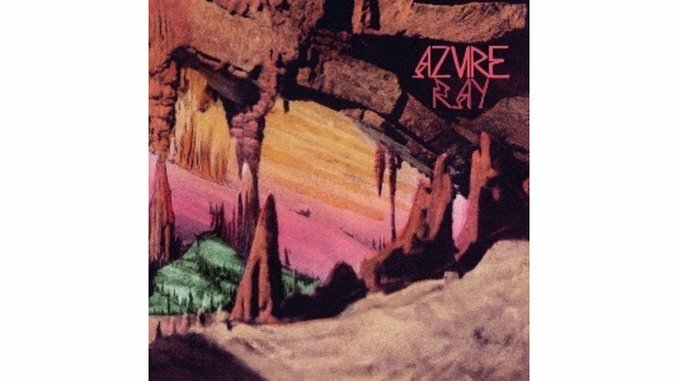 By now, the ladies of Azure Ray have proven themselves. With the combined efforts of Maria Taylor and Orenda Fink, the duo has birthed a number of fantastic dream pop songs that are instantly catching, if not subtly heartbreaking. Their gorgeous vocals and trembling instrumentals capture your attention with their honesty and charm. Usually. The band wanted to break from the folksy, indie acoustic sound they’d established, and the result is As Above So Below. A follow-up to their 2010 release Drawing Down the Moon, it is but half an album—that is to say, an EP. Listeners have only six songs to keep them company. But the tragedy of As Above So Below isn’t that it’s short. It’s that for the majority of those six songs, there’s little to be found that’s truly worthwhile. Indeed, As Above So Below is so soft, so painfully passive that at times that it’s hard not to wander away. It’s trance-inducing and minimalist, but don’t mistake those to mean interesting. They don’t. The album bleeds into itself, and at times it seems like one ever-looping song. If there is one saving grace to As Above So Below, it’s “Red Balloon.” As the album’s single standout track, it jumps away from the ethereal bore that As Above is so keen on and hits on something real: “First time in my life I see my faith unfolding/I’ll give all the love I’ve been saving up/I’ll hold the red balloon as I fall deeper with you.” And for the first time, you feel it. Blanketed by a pile of sweet, echoing “ahh ahh”s and scratchy background music, “Red Balloon” feels authentic. It’s not trying too hard to get your attention. It just does. There’s a strange kind of cookie-cutter chic to As Above So Below. The album is a breakaway attempt for the band, and yet never seems to go anywhere. It sounds good without every really sounding good—it’s pretty, but it lacks the unnamable force that makes a song music. It’s not that Azure Ray’s fundamentals have changed. Their haunting voices are still just as lovely as ever. Their lyrics still have an undeniable depth, and tales of love and loss touch a place that we’ve all known. But something has to drive you, the listener, to find something more. You have to want it. You have to want to dive deeper, to pick at the hidden strings of an artist’s life and apply them to your own. Without that, songs become forgettable. Music becomes nothing more than noise, even if it is beautiful noise.